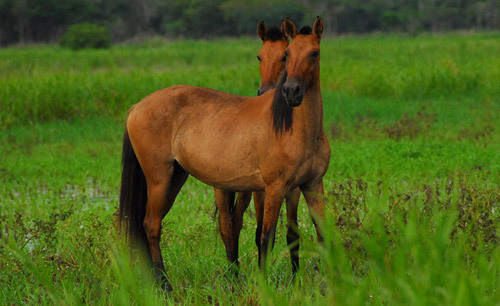 The Bolivian Pony is a breed of hardy little equines found in the high Andean Plateau, Bolivia. Since their population has declined over the years, it is now considered an endangered breed. 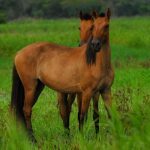 These small-sized ponies, bearing a close resemblance with the Criollo, evolved from the Iberian horses that flourished in South America under the supervision of Spanish settlers. 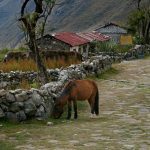 Since they were used for riding, carrying, and farming, Bolivian ponies formed an important part of the daily life of the people. 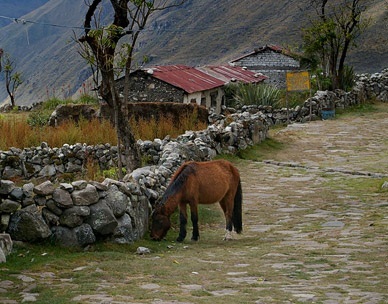 However, after the implementation of agricultural reforms during the 1950s, these ponies have been replaced with donkeys.